This approach has produced one of the most dynamic and results-oriented legal teams on the market. We take pride in the balanced mix of experienced litigators, seasoned consultants, fresh young minds and sound academic records . Most of our team members have dual academic backgrounds, in law and economics. You don’t want your lawyers to be stars. You want them to be effective and to produce results. We agree. We’re not about showing off, we’re about getting to your goal. That’s why our work is not about us, it’s about YOU. Radu is the managing partner of Ionescu si Sava and co-ordinates our corporate and commercial advisory practice. A law-school and business school graduate, Radu specializes in M&A, competition, banking, finance and tax law. 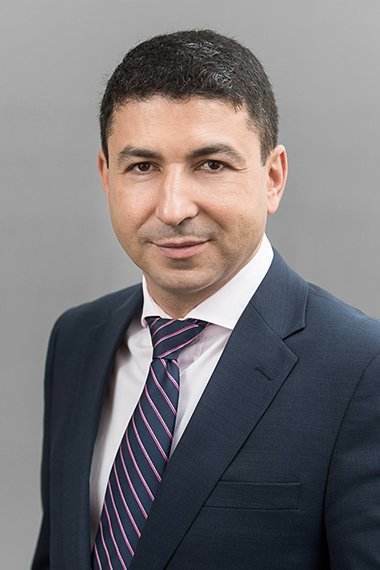 Albert is a senior partner of Ionescu si Sava. He co-ordinates our Dispute Resolution practice, having a broad experience in all aspects of litigation and dispute resolution, including mediation and arbitration. 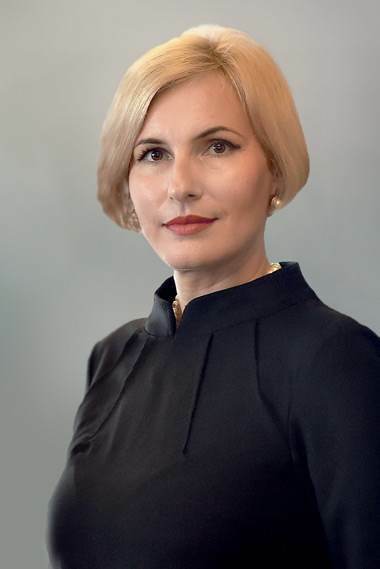 Otilia is a founding partner of Ionescu|Sava and the leader of family law, media and IP practices of our firm. 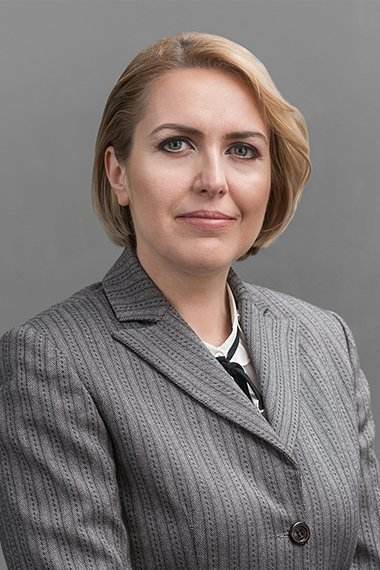 Otilia has acquired significant experience in private client litigation, as well as in any matters related to the business pursuits and private legal matters of individuals. Alina is a key member our litigation practice, she has successfully represented corporate clients in complex collective bargaining, as well as in other negotiations with unions and employee representatives. 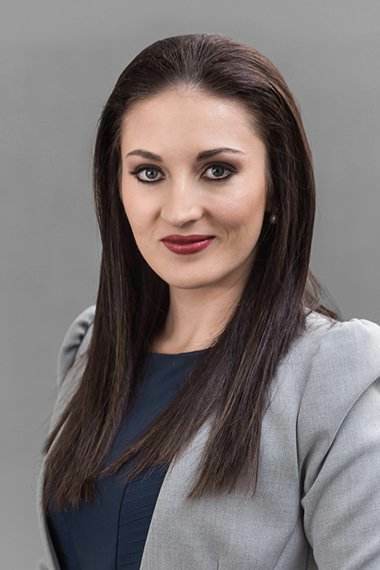 Alina is part of our litigation and arbitration team and has acquired valuable experience in labour and commercial litigation, she has advised lengthy cases related to construction law, real-estate disputes, employment disputes.